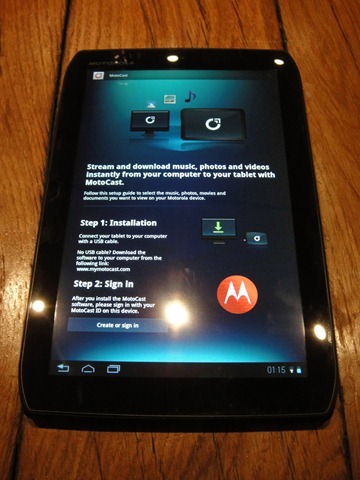 One Mobile Ring has spent some time with Motorola and their recently announced Xoom 2 tablets, where we are now publishing a hands-on walk through of the smaller of the two new devices – with it’s 8.2-inch screen. 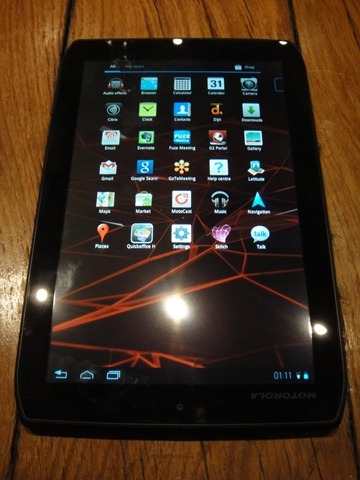 The Xoom 2 ‘media edition’ arrives with the same dual core 1.2GHz processor as the larger 10.1-inch screen based Xoom 2, with the same WIFI only connectivity, 16GB of storage and a 5 megapixel rear camera/1.2MP front facing version. 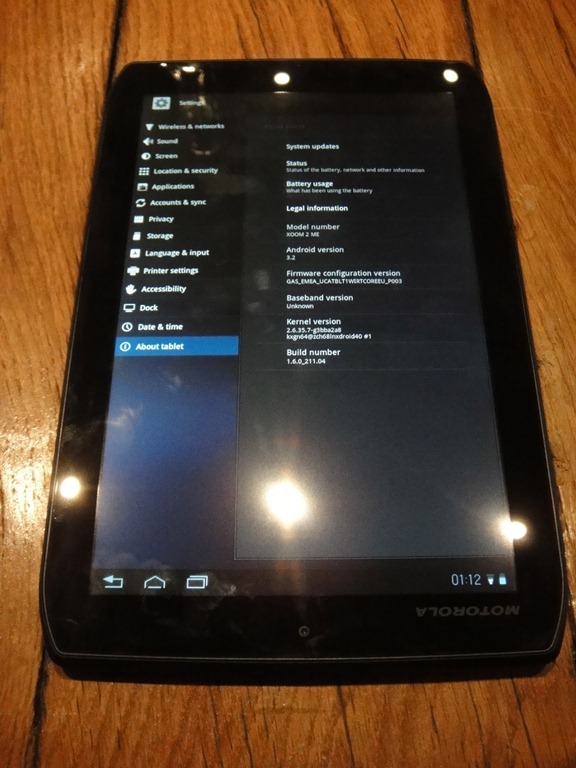 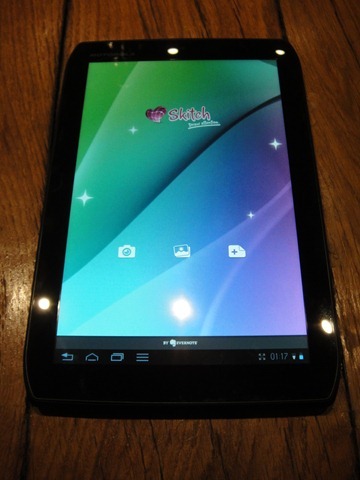 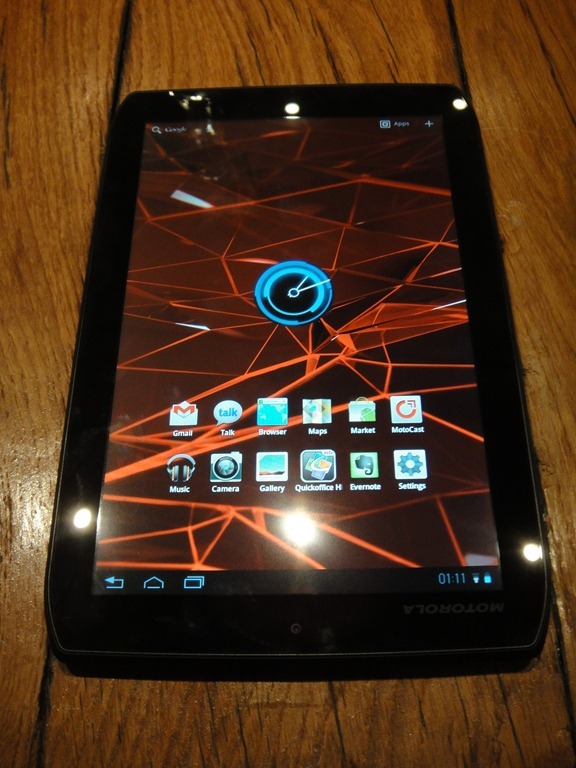 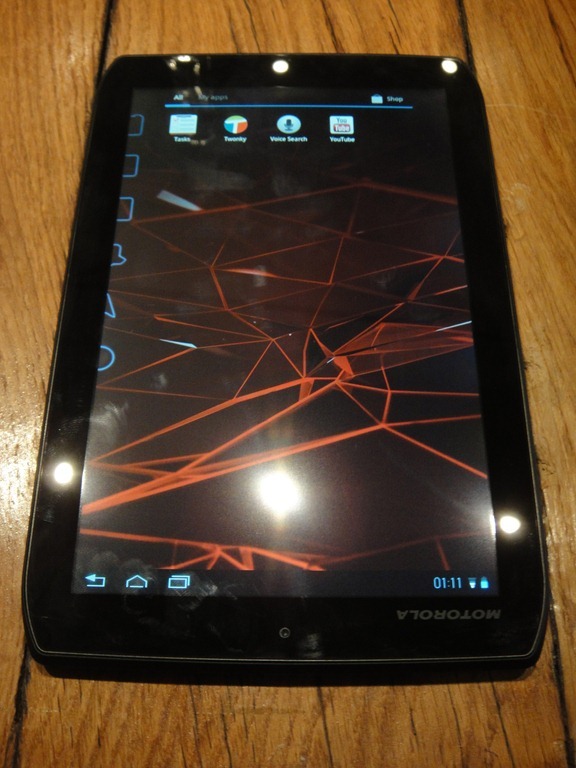 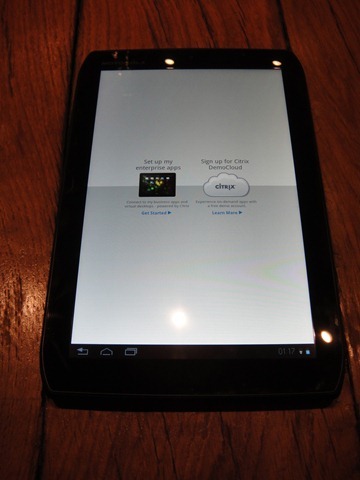 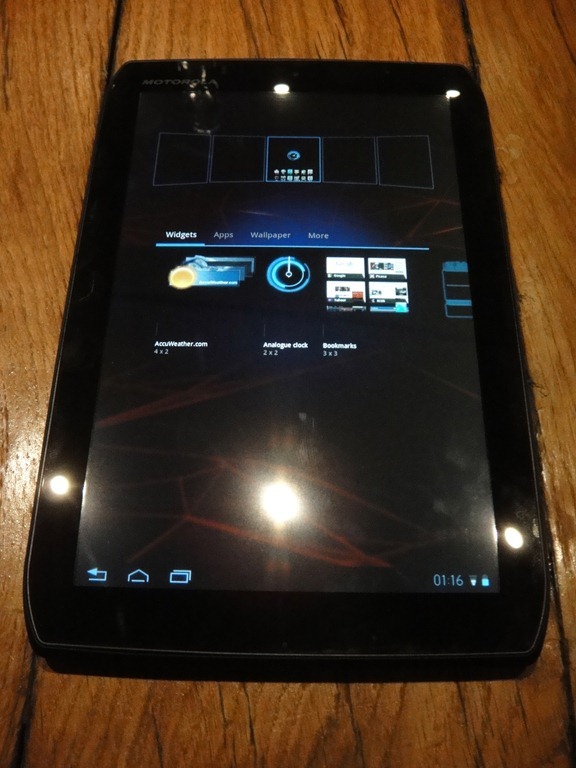 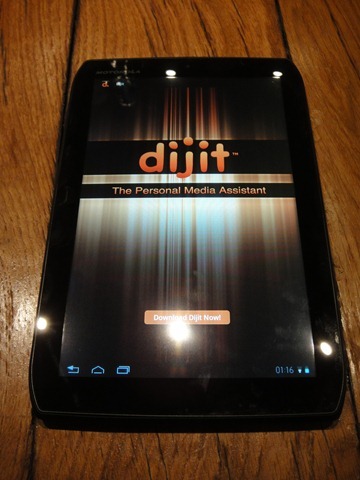 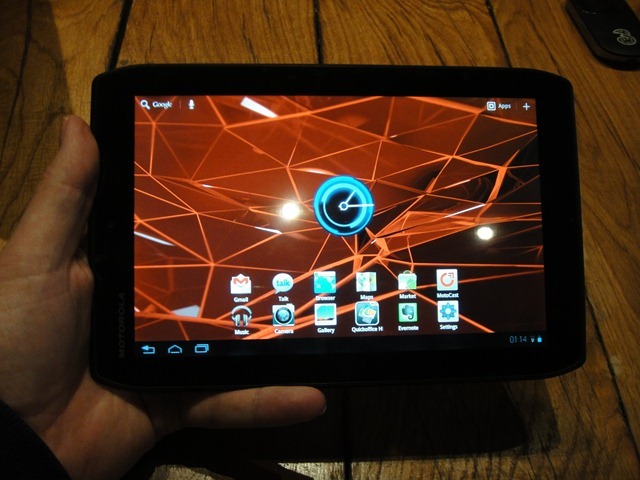 These images below highlight the size of the Xoom 2 media edition in a hand; the portrait mode that it is intended to be used in; all of the preinstalled applications; Android ‘Honeycomb’ 3.2 screen; the media streaming MotoCast app; the task manager application; its dijit software for using the Xoom 2 as a universal remote control; citrix receiver and sketch application.